Who benefits from headless e-commerce? 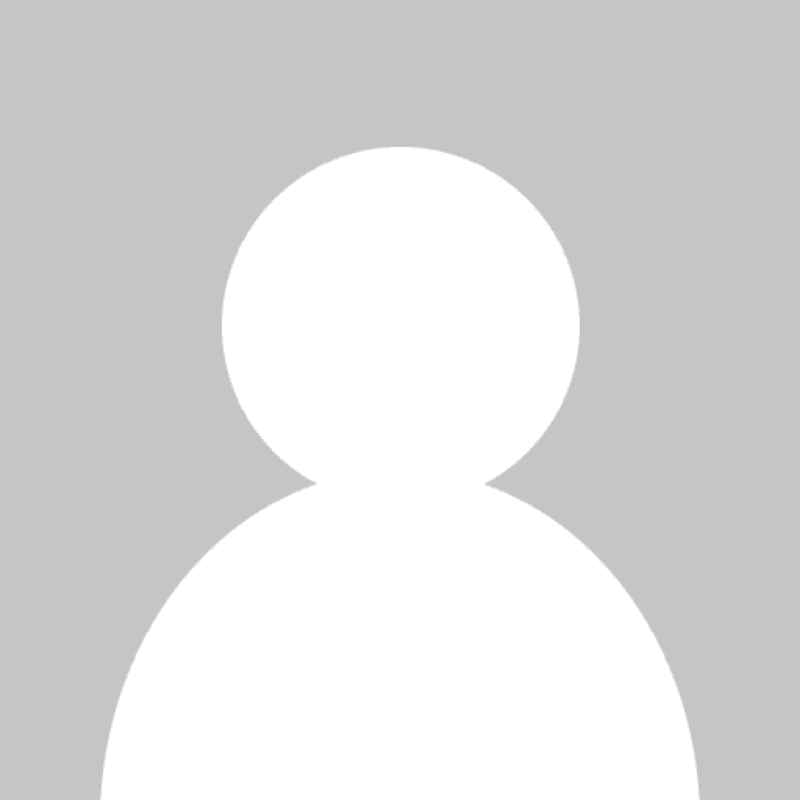 Headless e-commerce systems are currently a trend topic. But what does the term actually mean? And for whom can a headless system be a solution? A guest article on the portal “Shopanbieter” tries to bring light into the darkness. What should companies consider when choosing a shop system? Armand Farsi explores this question in his latest podcast at Commerce Corner. Together with Dr. Roman Zenner, operator of the “ShopTechBlog”, he illuminates numerous trends. Since 2013, the fish wholesaler Deutsche See has also been offering its product range to private customers. The magazine “Buten un binnen” describes how the company has taken this step and what role the existing logistics infrastructure has played in the process in a background report worth reading. Will virtual assistants develop into gatekeepers in online grocery in the future? 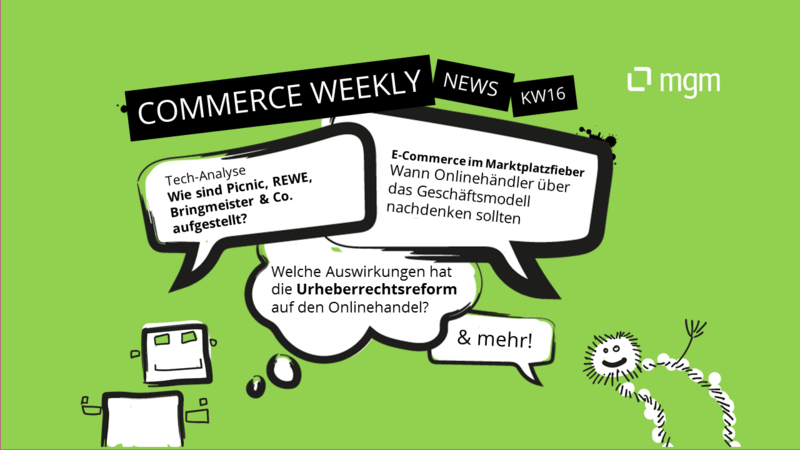 The editorial staff of the ECC Köln spoke with Jörg Hirt, Rewe digital, and Dirk Hörig, commercetools, about the topic and asked them for a prognosis of the future. Jochen Krisch recently reported from the first Groceryshop conference in the United States. His impressions of the conference gave the “Exciting Commerce” operator the opportunity to discuss the most exciting developments in the grocery sector and their impact on the rest of retail in a podcast with his colleague Marcel Weiß. The K5 2018 has already been history for a few months. However, this has not changed the value of the lectures at that time. 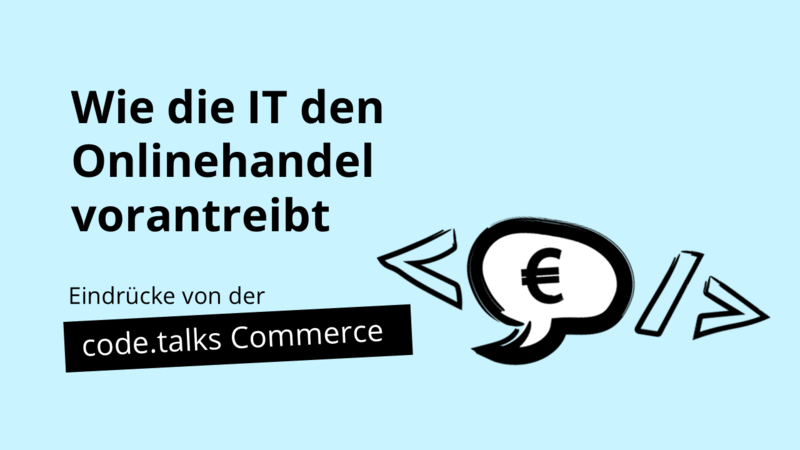 Jochen Krisch now shared one of the most exciting presentations of the conference in his blog “Exciting Commerce”: In his lecture Marcel Brindöpke, CEO of heyconnect, deals with the question how marketplace and platform providers have to change in the next years in order to be successful. How can B2B companies benefit from the platform economy? 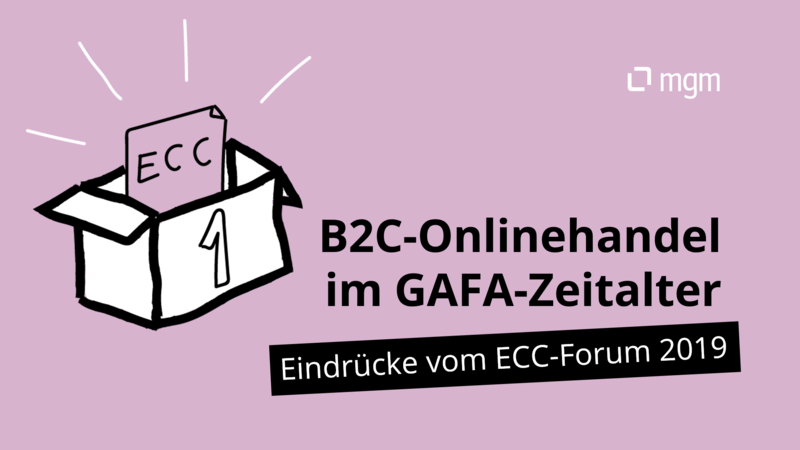 In the podcast with the B2B commerce blog ” Warenausgang” Dr. Holger Schmidt, journalist and lecturer at the TU Darmstadt, gives some informative insights. Is Click & Collect really a success story? If you believe a recent study by bevh and the payment service provider Boniversum, this is definitely the case. According to the study, 60 percent of all respondents have already ordered goods online and had them delivered to a nearby branch to be picked up. The Spanish market is one of the largest in Europe. Reason enough to take a closer look at the peculiarities of the Spanish e-commerce landscape. In a guest article in the magazine “Onlinehändler-News”, Lydia Meißner from InterCultural Elements provides valuable information. How relevant is Whatsapp to customer service? If users have the choice of social media, live chat or messenger to get in touch with a company, most choose WhatsApp. This is the result of a study by Yougov and Messenger People.